Anesthesia for Interventional Neuroradiology has progressed from minimally invasive therapy to complex interventional radiology. 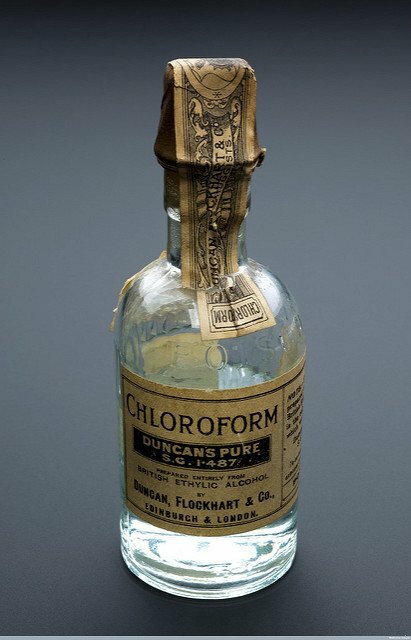 In the past, anesthesiologists used to be called for resuscitation after some catastrophe had occurred. 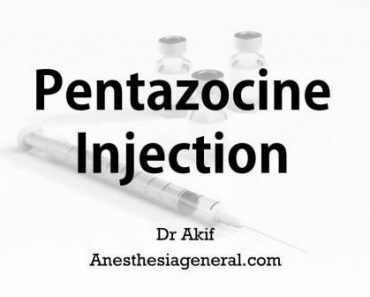 On the contrary, anaesthesiologists are now involved in the care of these patients right from the beginning till the time patient is admitted in intensive care unit (pen-procedural anaesthesia care). Patient management during the Anesthesia for Interventional Neuroradiology procedures is based upon same well-established principles of anaesthesia for neurosurgery. Anesthesia for Interventional Neuroradiology challenges unique to interventional neuroradiology (INR) suites are: physical constraints of working in a different environment away from main operation theatre complex, restricted access to the patient due to bulky equipment, poor lighting, repeated exposure to high doses of radiation and difficulty in scavenging of anaesthetic gases. Therefore, anaesthesiologists require special knowledge, equipment and preparation to provide safe Anesthesia for Interventional Neuroradiology services in the INR suites. Vascular access for the neuroradiologist is usually obtained through the femoral artery, but the carotid or brachial arteries may be used as well. The site of sheath placement is typically infiltrated with local anesthetic to minimize patient discomfort. Available anaesthetic options are: Monitored anaesthesia care (MAC), sedation and analgesia, regional anaesthesia and balanced anaesthetic techniques. Literature indicates that neuroradiological procedures are well tolerated under local or neuroleptic anaesthesia. Radiologic contrast media are used, with attendant potential complications. It must be noted that digital subtraction angiography delivers greater radiation doses than even fluoroscopy does; attention to radiation safety policies in the neuroradiology suite is therefore essential. Goal of Anesthesia for Interventional Neuroradiology is to provide immobility, safety and comfort for the patient while radiologist is busy in achieving the best therapeutic results for them. The awake and responding patient is the best intraoperative monitor of cardiovascular and neurosurgical functions. On the other hand, administration of general anaesthesia ensures better airway control, stable haemodynamics and improved road-mapping due to elimination of movement artifacts. With the addition of ultra-short acting anaesthetics and advent of total intravenous anaesthesia (TIVA), general anaesthetic techniques are frequently being used during Anesthesia for Interventional Neuroradiology procedures. The choice of anaesthesia for an individual patient depends upon the general physical condition, requirement of the procedure, availability of medical resources and the preference of the concerned team. Bispectral index (BIS), patient state index (PSI) and auditory evoked potentials (AEP’s). Computer-aided quantitative topographical electroencephalometry (CATEEM) has also been introduced as a perfect neuromonitoring technique for the clinical practice and research. In our institute, BIS monitoring is used to titrate depth of Anesthesia for Interventional Neuroradiology patients. “Two intravenous catheters are placed, one for drug infusions and one for fluid administration and drug boluses. Invasive arterial blood pressure monitoring may be obtained through the side port of the neuroradiologist’s introducer sheath, but if postprocedure blood pressure control is considered important, placement of a radial arterial catheter is reasonable for ongoing monitoring.